Be cool -wear underground clothes ! HERE! 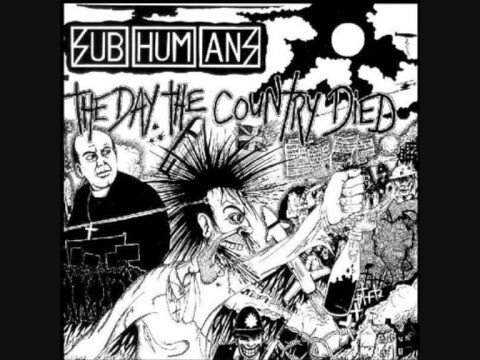 Hey Subhumans! It’s a dying world!